We can't imagine exactly what living the life of a lottery winner would be like (although we'd love to be given the chance!) but we would imagine it's just like living in the real world - except at an astonishing level of luxury and extravagance. You still live in a house, but now it's a French chateau instead of a semi-detached. 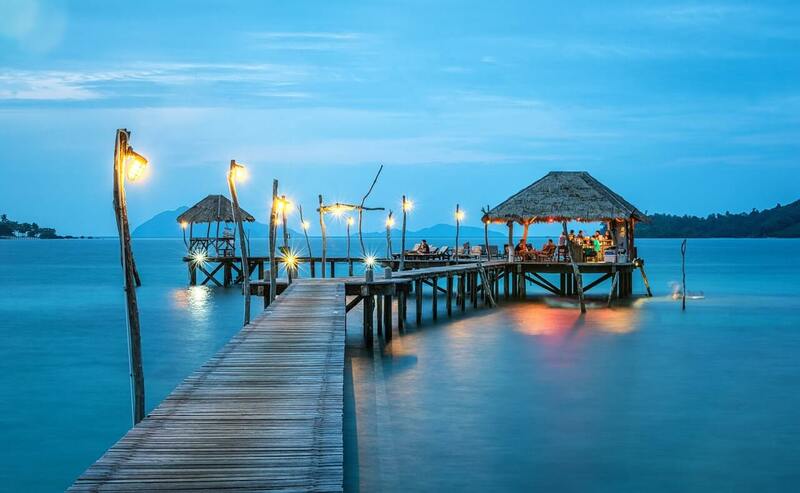 You still take holidays, but now to private islands instead of camping sites. And you still drive cars, but now it's a Maserati instead of a Mazda. It's the life we all dream of - the one we read about in glossy magazines, lived only by celebrities, royalty and the uber-rich. Or if you're very lucky, lottery winners too. And it's not just luxury at home, but away as well. Think about how you plan a trip away right now. You probably book time off work well in advance, look for the lowest price deals and bargain holidays, and stay in the cheapest places you can find, that still offer halfway decent service. 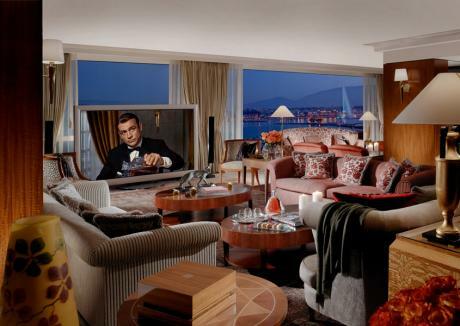 Staying in the penthouse of the Connaught, known as The Apartment, will set you back a mere $23,500 per night. Designed by the late David Collins, The Apartment offers guests a unique and highly exclusive hotel experience, with specially made furniture, priceless antiques, and a one-of-a-kind collection of limited edition books. If you read one though, just make sure you don't dog-ear the pages. We don't think they'd like that too much. If you value your privacy, the Presidential Suite at the Mandarin Oriental is where you'll find it, boasting amongst other features a private wine cellar, kitchen and dining room too. Not to mention two private rooftop gardens as well. At $26,450 a night on average, it's worth it to have your own little slice of heaven all to yourself. Don't mess around though - if you really want to flash your lottery cash, there's only one place to do it, and that's at the Royal Penthouse Suite in Geneva's Hotel President. 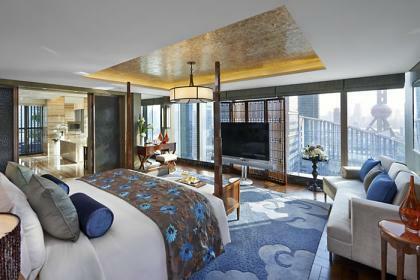 With an eye-watering price tag of $67,000 average per night, this suite has the distinction of being the most expensive hotel room in the world - although if you're coming at it with a bank balance of $100 million or more, there's no reason why you can't stay in it for at least a month! If you do, you'll have time to sleep in each one of its 12 bedrooms, jog around its 1,800 square meterage, and enjoy the delights of its private art collection, 103-inch plasma TV, and Steinway grand piano. If this is how the rich and famous live, we definitely want a piece of it! If it's a taste of the good life you're after too, then whet your appetite for luxury with a lottery ticket from GiantLottos.com. Just buy your tickets for the next big lottery draws coming up, and you too could be jetting all over the world, and enjoying the view from your own rooftop garden at a hotel in the Alps. One ticket is all it takes, and one ultra-luxurious stay in a five-star hotel room could soon be yours!